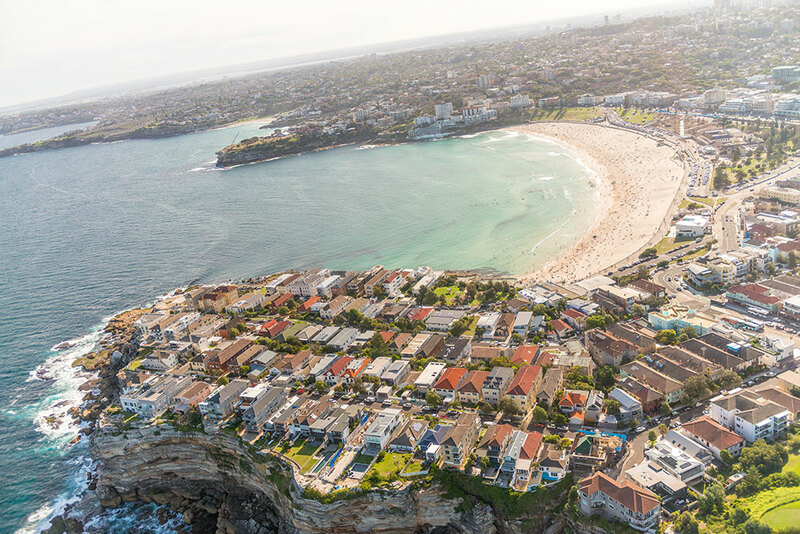 The iconic beach suburb of Bondi has international recognition for its pristine white sand, blue water and the people and culture that you find there. A very popular destination for tourists and locals, Bondi is always a place brimming with energy and atmosphere and has a lively nightlife. The suburb has a strong café culture, with the main strip of eateries and shops on Bondi Road. Bondi Icebergs swimming club is a popular postcard image and is also well known for its bistro and bars. Neighbouring Bondi Junction, the Westfield shopping centre and transport hub is only a stone’s throw away and connection to the city is effortless via the bus or Bondi Junction train station. Bondi is mostly made up of high density residential apartment blocks with a splattering of charming terraces with young professionals and families dominating the demographic. The suburb of Bondi needs no introduction. It’s a cultural melting pot of diversity, and whether you wear a wetsuit or a corporate suit, there’s a welcome waiting for all. Everywhere you turn there’s a stunning vista to enjoy, and a quality, barista-made coffee is never further than twenty paces. Fit, trim and fantastic, Bondi locals are walking billboards, advertising the beachside lifestyle. At any time of the year, Bondi is buzzing. Dining options are near endless, and there’s plenty of fun to be had. Bondi is a surfer’s paradise – surfers of all skill levels head to famous Bondi Beach in search of a good wave, and protected areas make it easy for novices to learn. If you prefer golfing to surfing, you can visit the nine-hole cliff-top golf course – and between May and November mix in a bit of whale watching! For those dreaming of a laid-back lifestyle, you can spend your Saturday mornings meandering through the idyllic Bondi Farmers Market. 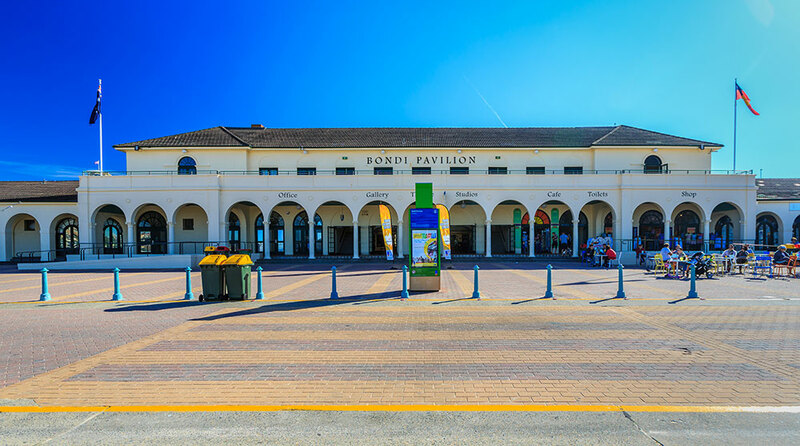 On Sundays enjoy shopping the huge range of goods at Bondi Markets – the home of Australia’s next big fashion designers. You never know who you’ll be rubbing shoulders with as you peruse the stalls, as many popular Sydney stars call this beachside suburb home. Bondi has a strong cafe culture, with plenty of eateries and shops along Bondi Road. Bondi Icebergs swimming club is a popular postcard image, and is also well known for its bistro and bars. Neighbouring Bondi Junction, the Westfield Shopping Centre and a transport hub is only a stone’s throw away, and connection to the city is effortless via the bus or Bondi Junction train station. Most of the homes in Bondi are high density residential apartment blocks, with a splattering of charming terraces for young professionals and families. If you want to surround yourself with beautiful people in a magnificent location, Bondi’s the place. Mint360property can assist you to find the best property in Bondi for your needs – all you have to do is contact our experts today.